Africa presents some of the most dynamic markets in the world. At a time of growth, positive change and new opportunities on the continent, you need an innovative team with deep experience to help you achieve your goals. To meet the evolving needs of business, government and international institutions in Africa, Dentons delivers premier service and a disciplined focus through our offices in Egypt, Kenya, Mauritius, Morocco and South Africa and our extensive network of Nextlaw Global Referral Network firms. Navigate the key legal, regulatory, political and economic factors that affect your operations in Africa. We have acted on deals for over 60 years and our 100+ strong team of Africa-based lawyers leverage this experience with business leaders, government officials and other key decision-makers in each jurisdiction within the continent—which is a distinctive aspect in helping you to succeed. We have a longstanding commitment to developing business opportunities for clients already in Africa, and those with potential interests on the continent. 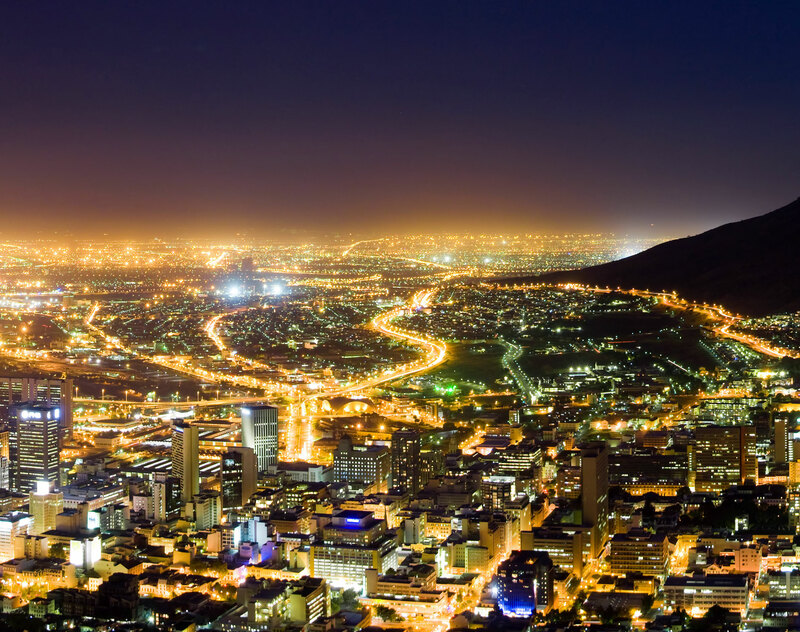 We regularly advise African clients on outward investment and access to international financing, as well as global businesses regarding investment flows into Africa. Whether you are currently in Africa or have potential interests on the continent, we are well positioned to fulfill a complete range of transactions and advisory work. Our presence spans the continent's economic hubs, as well as the key commercial centers around the world that engage in business and investment in Africa. Dentons has advised ASX listed Jervois Mining on its announced mergers with two Canadian listed companies. Upon completion, Jervois Mining will be ranked as one of the world’s largest cobalt focussed listed companies. Dentons Morocco has advised LCI Education on the acquisition of a majority stake of 85% of HEM Group, the Institut des Hautes Études de Management (Institute for Advanced Management Studies).